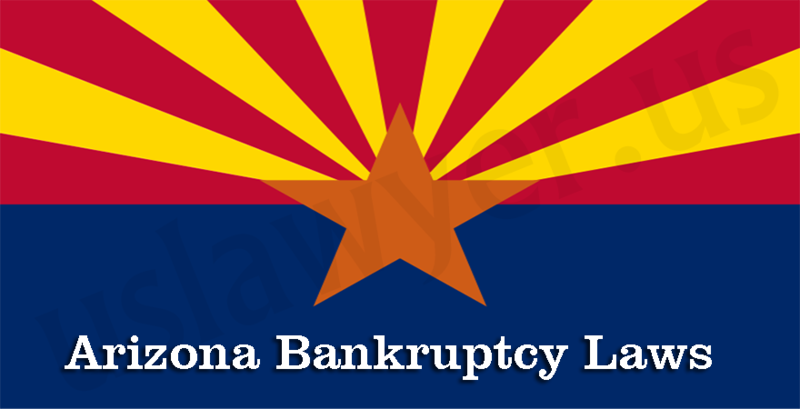 Affordable Bankruptcy Lawyer Near You! 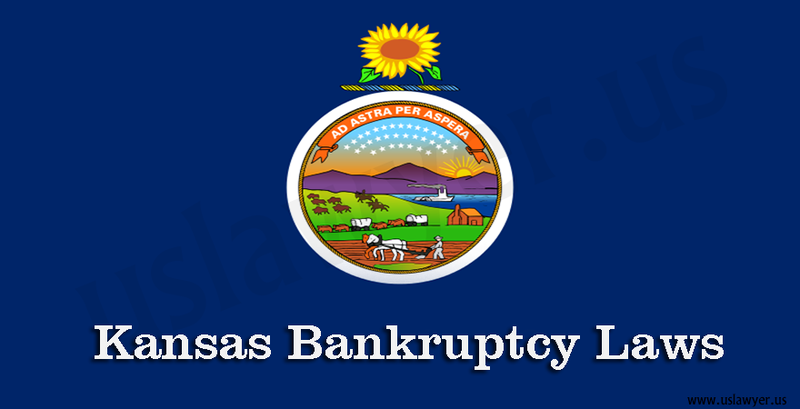 Finding bankruptcy lawyers is easy now, submit your case details here and we will connect you to bankruptcy lawyers the way we did for following cases. 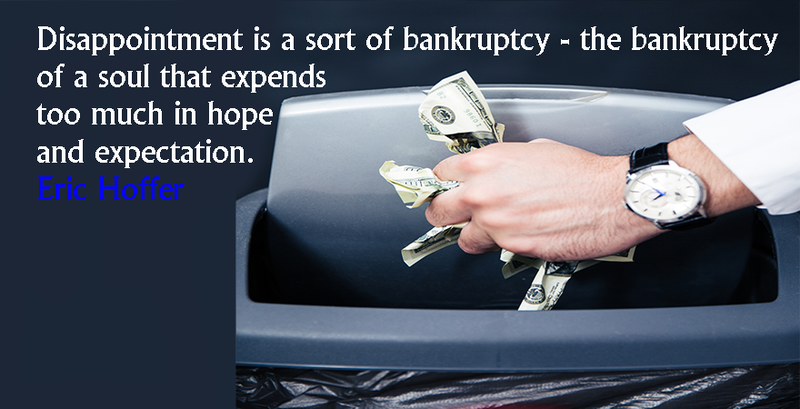 I filed bankruptcy to gain more time. I want justice. I am fighting the forclosure king Deutsche Bank and can not afford an atty to defend ne at an adversay proceeding. 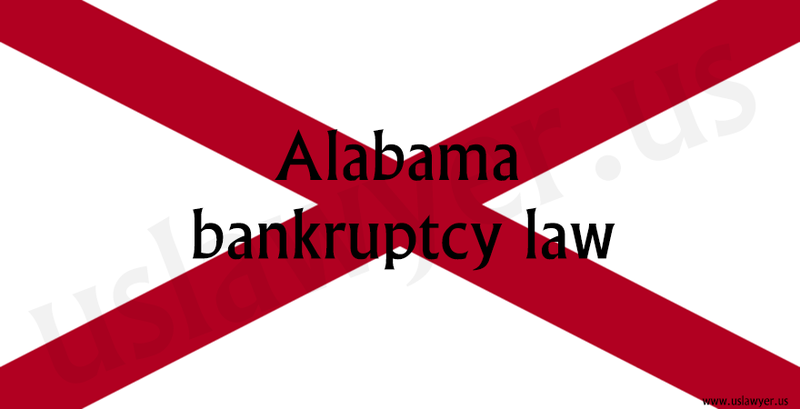 I found atty for my bankrupcy and will have first meeting May 4th,2012. I know I can win my case. I was 73 years old when Option One gave me a refonance in 2006. I had a$500,000 home with $250,000 equity. Option One gave me a predatory loan. I had a fixed rate loan with Case. At refinance, it became ARMS, negative amortization, prepayment penalty balloon payment and 40/30 years term. I was already 73 years old. Detsche Bank learned from their mistake. Assignment of trust deed is all legal, form Option One to Deutsche Bank. Unfair Lending practices is unlawful and I know I can get back my home if i have an attorney. But I dont have any money now. I shall be paying for my bankuptcy until August, 2012. Can yo help me. 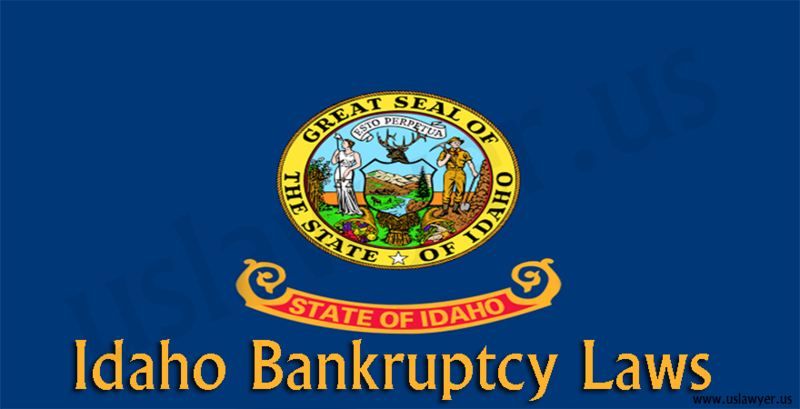 Lender violated TILA RESPA Elderly Abuse,. I have been foreclosed upon 3 times. I finally agreed to Foreclosure mediation, lender insisted on SHORT SALE. For my loan modifications, lender price was $430,000. Shortsale $195,000. Now i had cash offers full price. Please help me. Thank you. Currently on public assistance. i heard you could file for bankruptcy for free, if you have a very low income.im in debt between 6000 to 8000 dollars. Hi I’am currently in Debt with Credit Cards and Medical bills. Im trying to file for Bankruptcy but I cant afford to pay for a Lawyer because of Major Garnishments from my bank account and also my Payroll Check. I am interested in a “wage earner plan”. Monthly net est. 1,444, total monthly expences: 1,474. 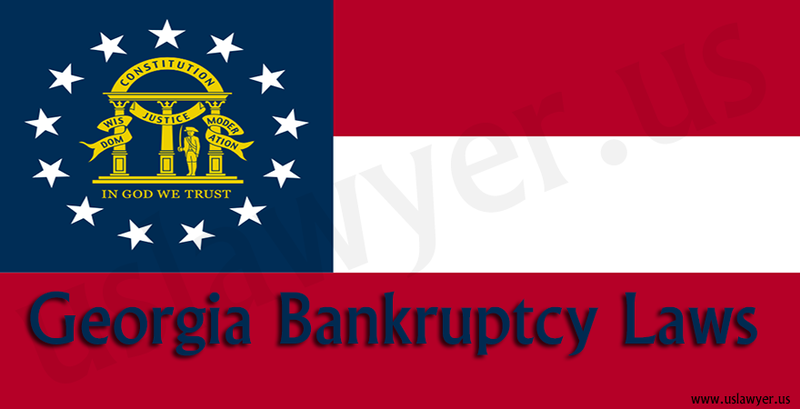 I would like to file bankruptcy but I do not have the money. I just had my second child and my husband works long hours to just barly make it. I need to clear away my wreakage so that we can move forward. How can i go about this in a cheap way? My debt starts when I was eighteen and goes on and on. I probably owe all together 60,000. I dont have documents because I just let everything go. The only way I know is because of my credit report. What should I do?? I’m unemployed as of now and forced to file for SS benefits just to have income coming in. I want to file Capter 13. I have a first, second and third Mtg. Im current with my first but Im 1 month behind with the second and third. I am a creditor with an active civil case in the Inglewood, Superior Court. The claim is $14050.00 owed me, which is the balance on the sale of a Copy Center business on 12/1/10. The buyer purchased for $20500, paid $2500 down & contracted to pay $500 per month for 3 yrs. She closed the business 9/30/11. 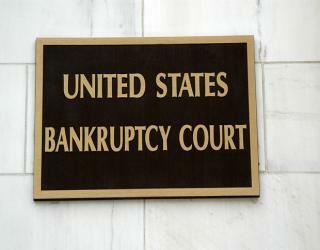 The defendant has filed bankruptcy to try & discharge the amount she owes me. She sold all of my copy machines & equipment which was my collateral until she paid the balance off. She kept the money & stopped making payments. I have a written contract. I just need to get a judgement so that when she begins working again I can begin to collect. There was a meeting of Creditors on 4/9/12. I really need to stop the debt that I am owed from being discharged. 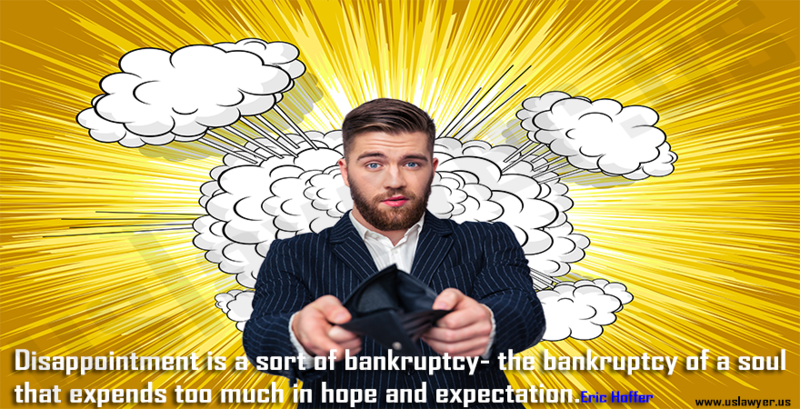 A bankrupt person is one who upon voluntary petition or one invoked by the debtor’s creditors, is judged legally insolvent. 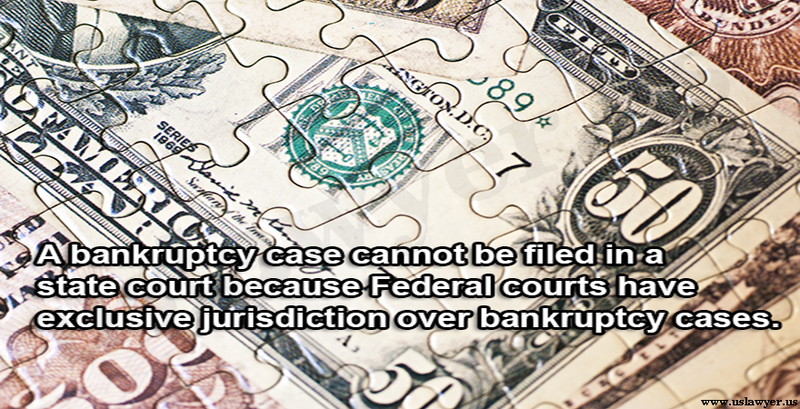 Bankruptcy courts – best option to revive from financial crisis? Before going into the details of the same, it will be imperative to understand what Chapter 9 is all about!